By Ruth Annesley on Thursday, April 20th, 2017 in Reticulation. Before dry season arrives and the rain disappears for another six months, it’s time to turn on your home reticulation system and start watering again. However, before you go flicking on the switch and walking away, you should follow a few simple steps to make ensure you do not damage pipes or reticulation fittings. 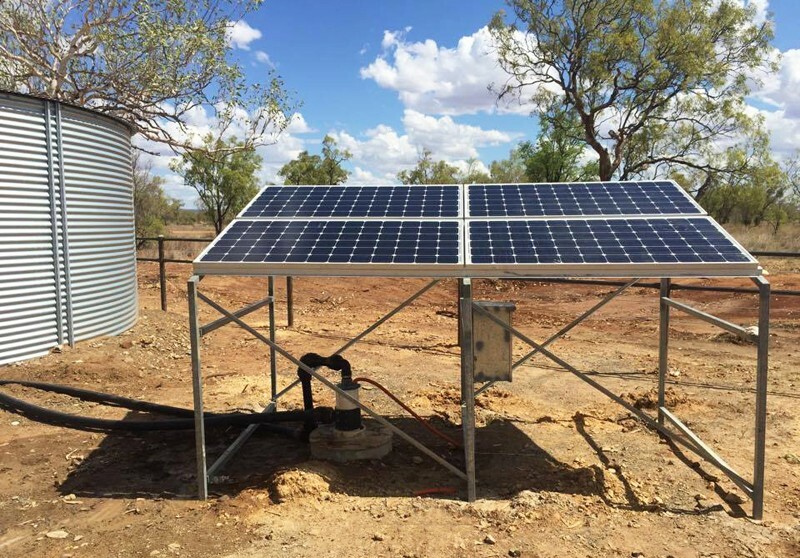 Follow our Dry Season start-up guide below to help ensure your reticulation system is up and running smoothly and efficiently. Open the reticulation main water valve slowly and allow the pipes to fill with water gradually. If the valves are opened too quickly, sprinklers and pipes are subjected to high surge water pressures and uncontrolled flow, which may cause them to crack or burst and sprinklers to blow off. On the reticulation control box, manually run through each watering station zone to ensure proper operation of each station valve. Manually set a watering station zone to run, and walk through station area checking for proper operation. 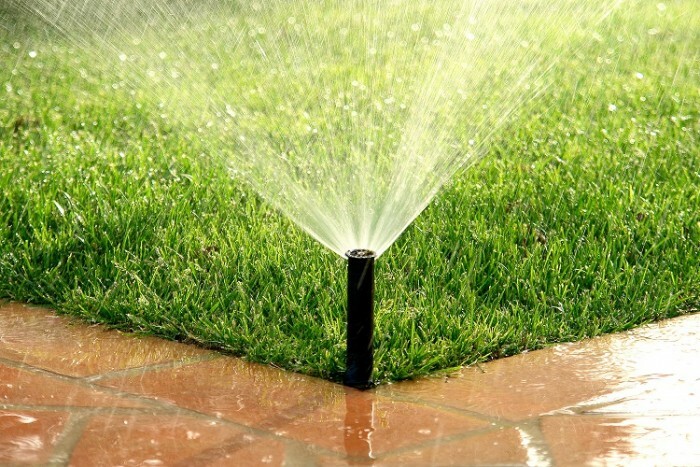 Look for proper operating pressure (low pressure indicates a pipe break or missing/damaged sprinkler), check sprinkler rotation and coverage, and adjust if required. Check and clean filters on badly performing sprinklers. Repeat this process for each watering station. Reset the reticulation controller to automatic and replace controller battery if necessary. If applicable, uncover and clean the system weather sensor. By following our 5 step Dry Season start-up guide you will save time, water and money. Not only that, you will be improving the systems watering efficiency and prolonging the lifespan of your system. For more information on sprinklers, controllers and other home reticulation fittings or requirements, contact our friendly sales team.